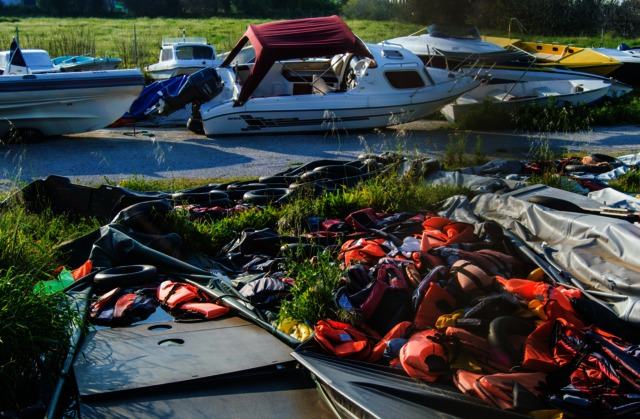 The Summer of 2015 witnessed the mass migration of people seeking refuge, safety and security in Europe. 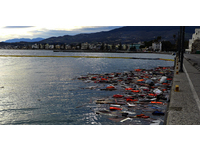 Over 1 million people made the perilous journey via the Greek Islands. 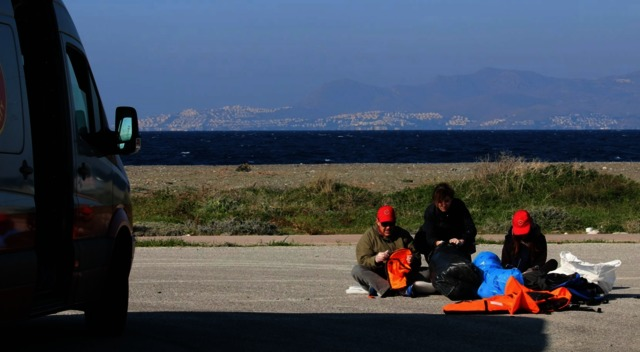 The small island of Kos became a frontline destination with 800 arrivals per day in October 2015. 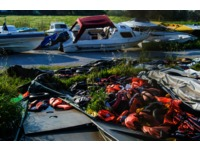 Many arrived with nothing but their life jacket. 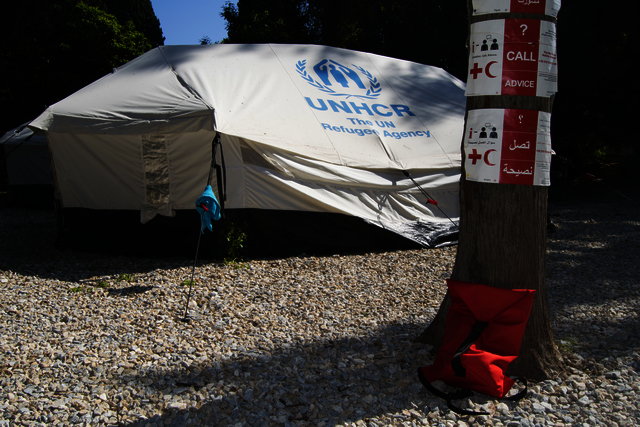 Agencies such as UNHCR, MSF and Kos-Solidarity provided essential non-food items such as donated clothing, blankets and hygiene kits. 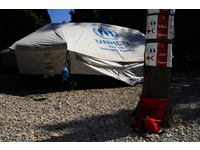 The LifeHacket project, in association with Kos-Solidarity seeks to address two challenges. Firstly, to repurpose discarded lifejackets into a trio of useful products for refugees and irregular migrants: a backpack for storing life’s essentials, a pillow made from used foam inserts and a simple belt to make ill-fitting trousers fit. 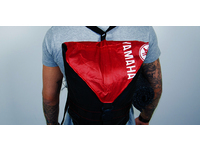 Secondly, to restore the natural environment spoilt by abandoned life jackets. Kos-Solidarity is 1 of 16 volunteer groups that was recently nominated for the Nobel Peace Prize for their humanitarian support.